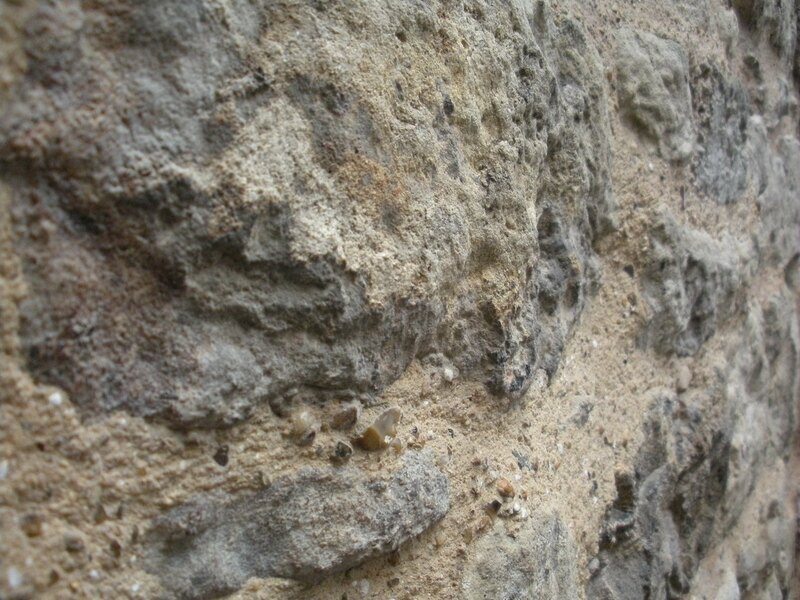 Our Lime Plaster, Lime Mortar and Ornamental plaster repair incl Cornice repair. Our Lime Plaster and Lime Mortar services cover the full range of traditional and modern applications, colours and finishes as well as a variety of application techniques. Whether you select a 2 or 3 coat Heritage Plaster application or a veneer polished Tadelakt finish, our team has an extensive range of application experience and material knowledge from working both in Canada and the Uk. We also cover historic cornice repair and other ornamental plaster repairs both in situ or on a bench. Working closely with Conservators/Heritage Architects/Heritage Planners/Home Owners and Heritage Contractors, to give an appropriate solution to any Heritage Plaster or Heritage Mortar remediation we undertake. Descrption of existing Heritage Plaster, Heritage Mortar work and Heritage Cornice repair along with other ornamental plaster materials and possible traditional applications used on both interiors and exteriors. Where necessary a list of possible remediation options using only sympathetic methods through a traditional 'Like for Like' approach. Discussion on failure prevention of existing Heritage Plasters, Heritage Mortars and Cornice or other Ornamental work for the future. Discussion on appropriate materials to use as decorative finishes over Heritage Plasters, Heritage Mortars and Cornices or other Ornamental( Paints, wall paper, etc). Where necessary a list of possible remediation options for your substrate if repairs are required. A discussion on the steps we will take to prepare the relevant application areas prior to the application chosen finish by the client. We will consult with your Drywall/taping contractor and or paint contractor, and advise them on the steps they need to take and relevant materials to use in preperation for our application. Discussions on the approriate Lime for your project. Discussions on colours and finishes available depending on the products you decide on. Custom sample boards will be provided based on our discussions in Phase 1 which will show the unique colours and textural finish selected for each room. Installation of Lime plaster and lime stucco/render systems. On all types of substrate, traditional and modern. Installation or repair of all ornamental plasterwork including cornice repairs. Existing substrate repair, traditional and modern. 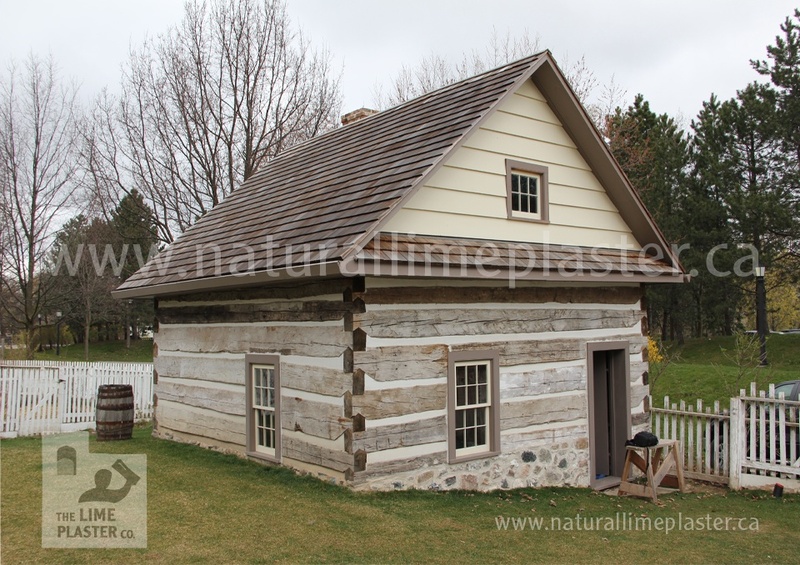 Exterior application of lime stucco base coats through to finish coats, with numerous textural finishes. Interior application of lime plaster base coats through to finish coats with numerous textural finishes. Trained in the uses of Hydraulic limes and Non hydraulic limes.